The introduction of The Alcohol Wholesale Registration Scheme (AWRS) has been delayed by HMRC as a result of ‘technical difficulties’. It was due to be introduced on the 1st October 2015 by Her Majesty Revenue & Customs to tackle alcohol fraud, which has become a growing problem over the past 5 years, costing an estimated £1.3 billion last year! The AWRS will now start on the 1st January 2016, with a test phase of a small number of registrations with select operators taking place from the 1st October to work out any problems that might exist. (As a result of the changes this article replaces our previous article on the subject, and new HMRC guidance is now available). From 1st April 2016 all existing and new wholesalers of alcohol must have registered with the AWRS. On-line guidance from the HMRC is available here. This applies to over 20,000 wholesalers across England and Wales, regardless of whether they already hold other Excise registrations. For existing operators, applications must be submitted between 1st January 2016 and 31st March 2016 to assure of trading after that date. New wholesalers applying after 31st March 2016 should have their application determined within 45 days, according to HMRC. There is no facility to trade pending registration. Whilst HMRC have set a period of ‘at least’ 45 days to deal with applications, if their handling of these applications is similar to other HMRC registration schemes, you can expect that the process will take longer. New operators to the market would be advised to apply well in advance of any planned trading date or make sure to be registered before the 1st April 2016. Applications for registration will be on-line and available shortly. Since this registration scheme has been brought in to tackle fraud it follows that operators will be placed under some scrutiny. Between 1st January and 31st March 2016 HMRC will begin “assurance work” in order to determine whether applicants applying between the set dates are fit and proper to be accepted on to the register. Current guidance indicated that operators will start to find out whether their registration is acceptable between those dates, but no longer than the 1st January 2017. This process will involve an assessment of the businesses application and possibly a pre-registration visit. Applicants who fail the fit and proper test could have their right to trade removed. There are already obligations on alcohol retailers to make sure that their products are traceable and failure to do so, where alcohol is found to be unfit for human consumption for example, can result in prosecutions under various Food Safety Legislation. 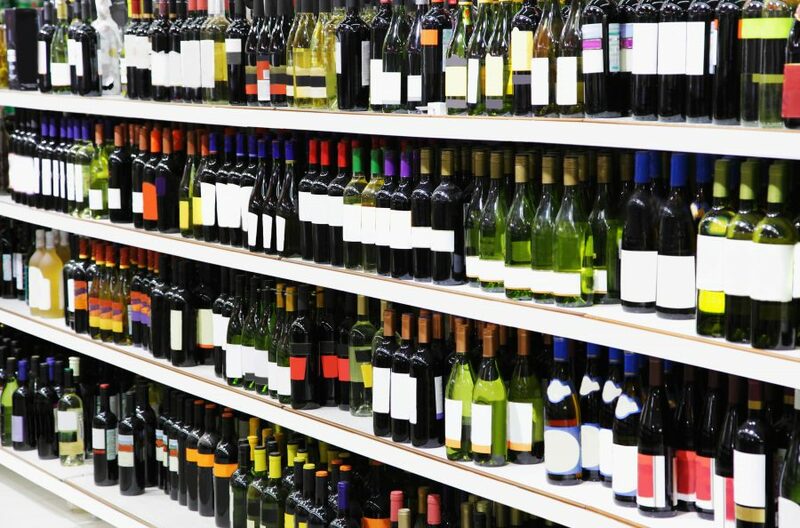 The new registration scheme is asking alcohol retailers to review their supply chain. The purpose of this is to make sure that they only source genuine tax paid alcohol. Larger wholesale operations will be well aware of these provisions coming into place, but smaller wholesalers may be less aware. So alcohol retailers should make sure that they are registered. HMRC will provide an on-line ‘look up’ data base of approved traders which buyers can use. Clearly this will form part of the retailers due diligence process. Wholesalers and trade buyers will be subject to penalties if they do not comply with the new registration scheme. Penalties for wholesalers will start from 1st April 2016 and for trade buyers in April 2017. Any alcohol found in the premises of unregistered businesses, regardless of whether duty has been paid, may be seized. Clearly these changes together with changes being brought about in the draft Immigration Bill are seeking to reduce the proliferation of counterfeit and non-duty paid alcohol, and the sanctions available to HMRC, the Police, Local Authorities and both the Courts and before Licensing Committees (when dealing with a review of a Premises License under the 2003 Licensing Act are becoming less forgiving.